Laureus Sport for Good Foundation USA is part of a global network of Laureus foundations that combat social problems through youth sports programs and have collectively impacted over 1 million youth across 40 countries. Laureus-supported programs work to improve the health, education, employment and social cohesion of disadvantaged youth around the globe. 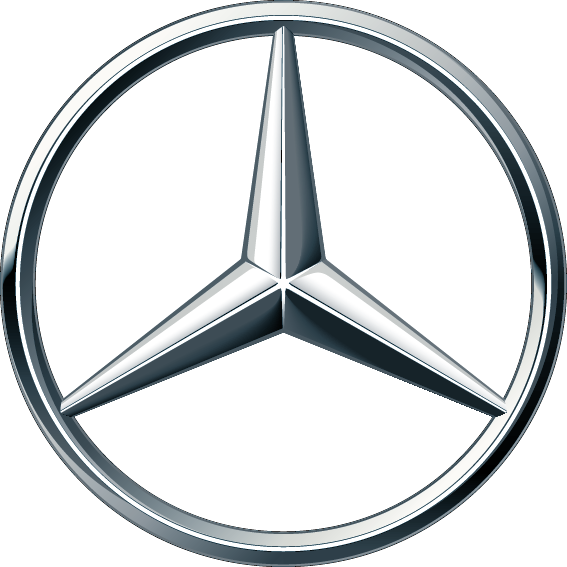 Laureus has become a fundamental part of the social responsibility of Mercedes-Benz. The McPherson College Automotive Restoration program began in 1976 and is a nationally recognized and award-winning leader in restoration education, offering the definitive bachelor’s degree in restoration technology. Critical to student success is the emphasis on the cultural and historical impact of the automobile, a robust internship program, and student experiences at industry events. Alumni work in all facets of the automotive world for companies like Mercedes-Benz Classic Center, Historic Vehicle Association, Peterson Automotive Museum, RM Sotheby’s, in their own shops, and private collections.